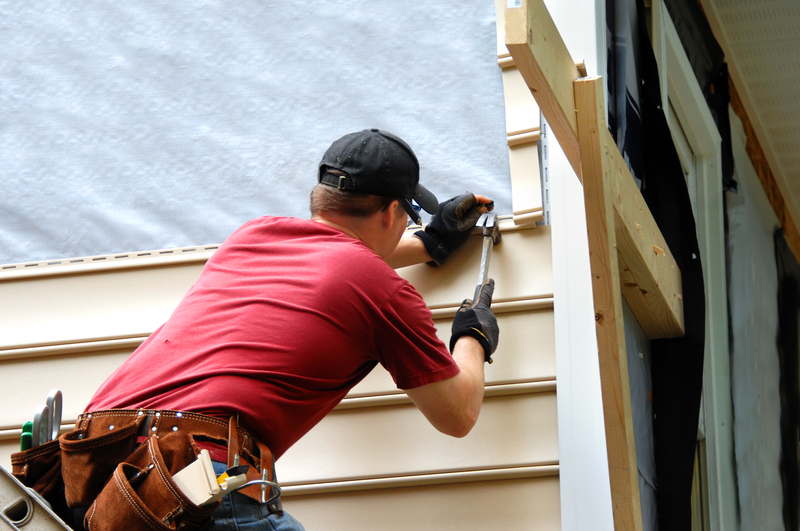 The team at Action Windows and Siding cannot wait to get started on your next project. We specialize in windows, siding and doors, and continue to be the first call for many in the greater CT area. As the one of the only Okna Windows authorized dealers in the state, our team can make your custom windows you dream of a reality. Our siding is top grade and is produced right here in the USA. As for our doors, we offer a variety from Therma Tru and Okna and will have the design and color you have been looking for. Call or click today to receive a quote for your next project!